At SpeedPro Imaging, we collaborate with clients in Long Beach, CA, to create targeted promotional materials to meet their needs. Whether you want us to make trade show displays or any other type of indoor signage, we’ll have a large format printing solution for you. 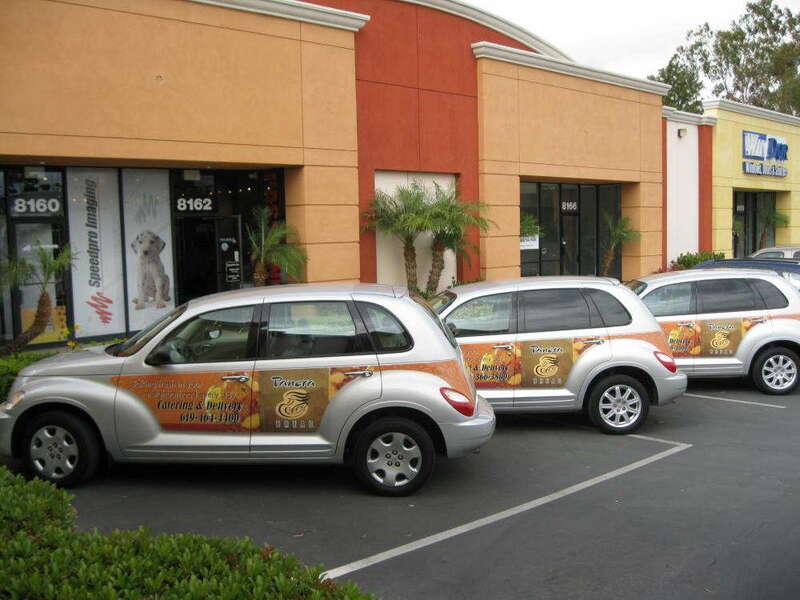 We can also print a wide variety of outdoor signs, wall murals and car wraps. Our services are suitable for those in need of attractive, well-formatted visuals, especially architects, interior designers, and general contractors who are upgrading office buildings. We’re based near the junction of Cherry Ave. and E. Carson St. When you work with us, you’ll be more than just a client. We’ll treat you as a full partner throughout the entire project whether we’re designing or fabricating your signage. By acting as extensions of our clients’ marketing departments, we can help them devise the right solutions for their objectives. We focus exclusively on assisting individuals and businesses to effectively promote themselves through the use of visual communications, and we’re experts in what we do. Our attention to detail and willingness to consult and cooperate with our clients set our services apart. Owned by Hugh Wolf, SpeedPro in Long Beach has been providing professional solutions and promotional products to the community for over five years. Our services are also available throughout Lakewood, Compton, and Signal Hill. Whether you need a simple decal or a large volume of signage, we’ll treat your jobs with a high degree of respect. We’ll draw upon over 40 years of combined experience to generate a large format printing solution for you. Contact our studio today to schedule a consultation.